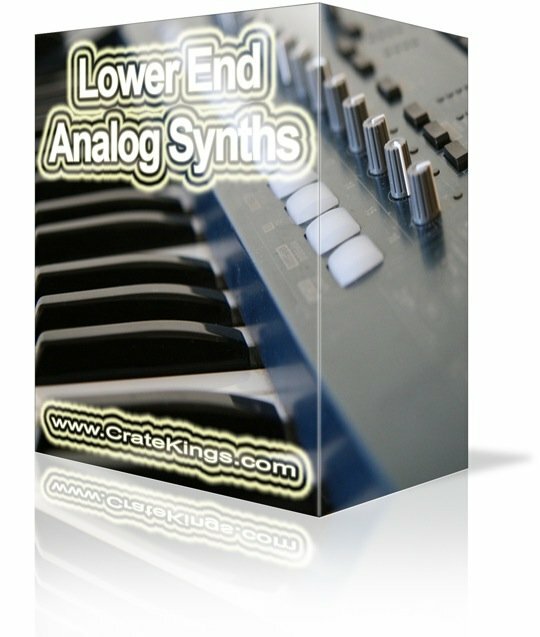 Lower End Analog Synths Collection Now Available! It took a while to complete, but our Lower End Analog Synth collection is finally available for immediate download and features over 100 handcrafted vintage sounds. Finally a powerful, original, and unique low end synth collection has been put together in convienient WAV for your production pleasure . Head over to the sample store for more details and ordering info. i think they regretted it..